The greatest thing about WordPress is the community. That’s what allows this free software to continue being free, to continually get better and to have an entire ecosystem of themes and plugins. There are more than 500 WordPress meetups across the world, in varying states of activity. There might be one in your area. They may not need help starting a meetup, but they might need help keeping it going. If that’s the case, we’ve got some wisdom you can glean in How to Run a WordPress Meetup. We’ll talk about everything you need to know to start and run a WordPress meetup. 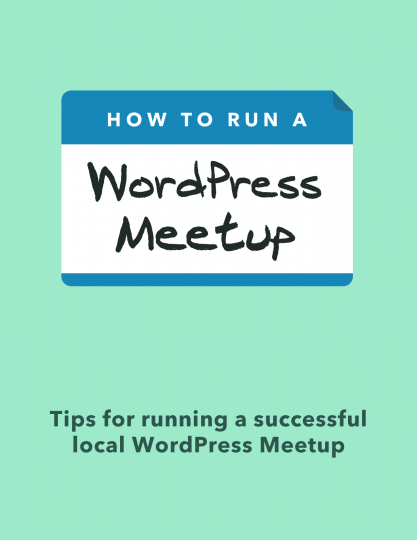 This ebook is based on our popular How to Run a WordPress Meetup blog post series.